The Table Mountain Fund will establish itself as the premier fund for achieving significant conservation interventions in the Cape Floristic Region through supporting the C.A.P.E. strategy and other priority conservation interventions locally and nationally. 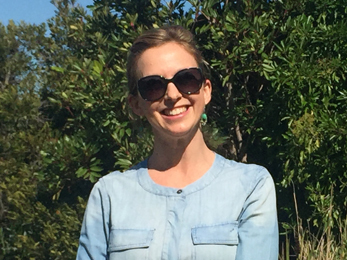 Kerry Maree holds an M.Sc in Ecological Assessment from the University of Stellenbosch. She is considered an expert in the fields of conservation planning and biodiversity mainstreaming and brings an intimate understanding of the C.A.P.E. partnership and challenges facing the Cape Floristic Region to the TMF team. Kerry views the TMF as an ideal vehicle to make meaningful contributions towards biodiversity conservation of the CFR while delivering sustainable benefits to the unique people of the region. 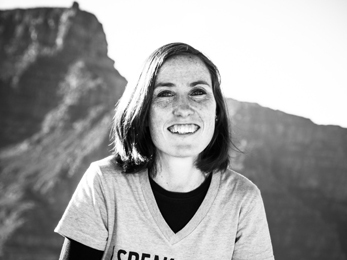 Carla is a Bsc Conservation Ecology Hons Graduate from Stellenbosch and has always had a great passion for people and the environment. As a young high school student, it was her dream to work for the world famous WWF and she has been blessed enough to be with the organisation for 7 years. She is inspired by the vision and mission of TMF and is challenged daily to be the change that she would like to see in the world. Being part of this special team allows her to be part of the inspiring work and change that TMF and WWF strive for.